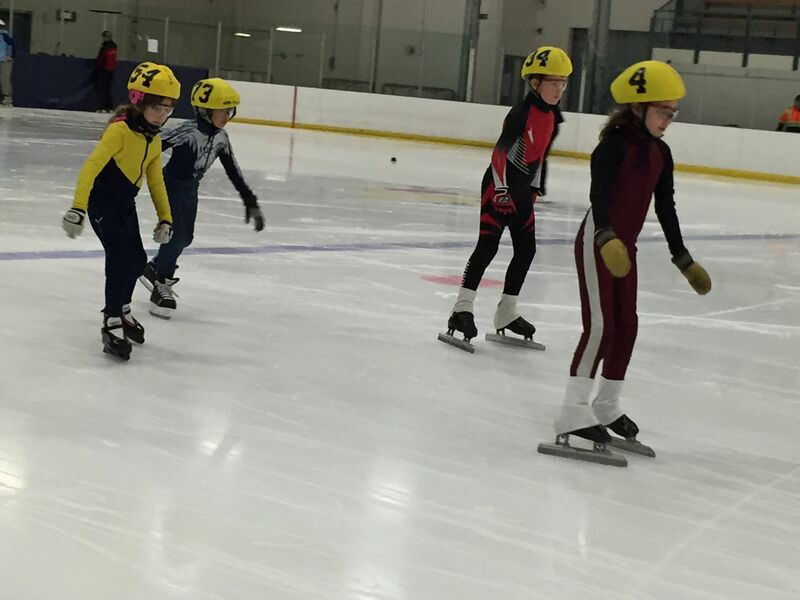 Speed Skate 2 (SSII) is for kids approximately 7-12 years. Coaches emphasize positioning, crossovers, balance and agility. 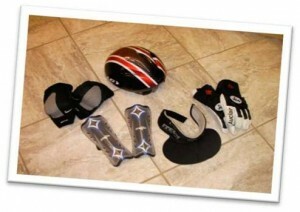 YKSSC has rental skates in a variety of sizes for those skaters that do not have their own. Our Skate Rental Coordinator will be available at assigned times for you to try on skates and sign up for a rental pair. 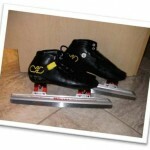 A rental fee of $125 is charged for use of the skates throughout the skating season. 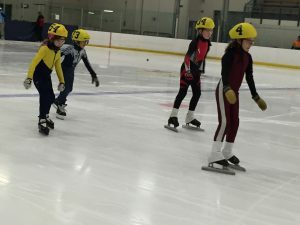 Please see the Club’s Skate Rental Policy for more information.